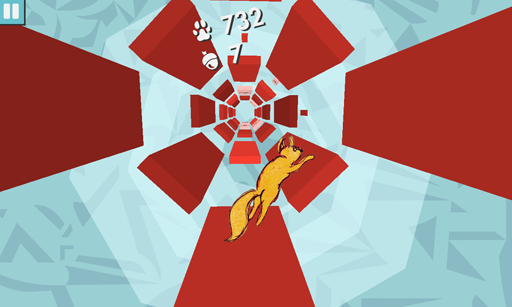 Help Octagon -the flying squirrel- escape! 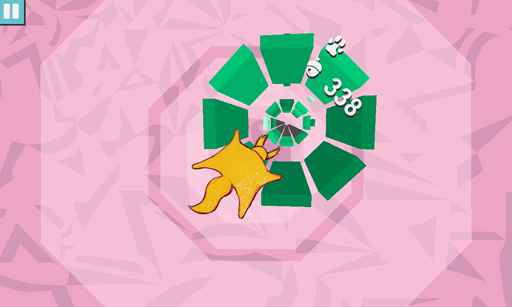 Rotate your device to move the squirrel inside a 360º octagonal barrel. 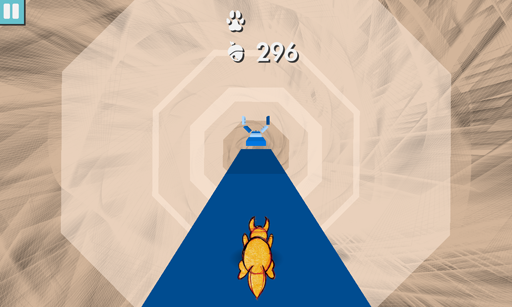 Tap the screen to jump and hold it pressed to glide over gaps. 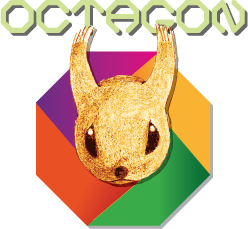 Avoid the black blocks and collect acorns to progress further in the game. Submit your hiscore and compete with players all around the globe! Enjoy an amazing soundtrack and vivid colours!